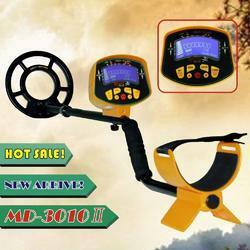 The PULSE AR II is an affordable metal detector with a maximal search depth of up to 2 meters. 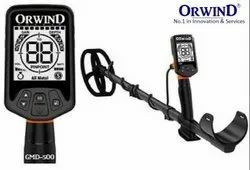 The metal search device is particularly suitable for hobby searchers and applicable for the search after small as well as large metal objects. We Are The Official Company Authorized Distributor For GER ..GER 1000 is the world best device, it has 5 systems in one device. conductivity and P6FE1M algorithm smart development.